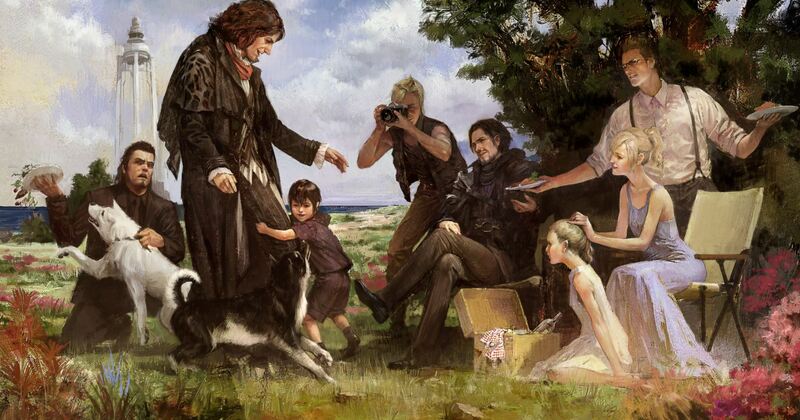 One of the coolest things about Final Fantasy XV is that unlike most FF games it has a particularly impressive and meaty chunk of post-game content. We give that the thumbs up, obviously: When an RPG doesn't just end at the story, it's always a welcome thing. That post-game content is hard. A lot of it is going to require some solid weapons that you can really use to give the enemy a hard time. 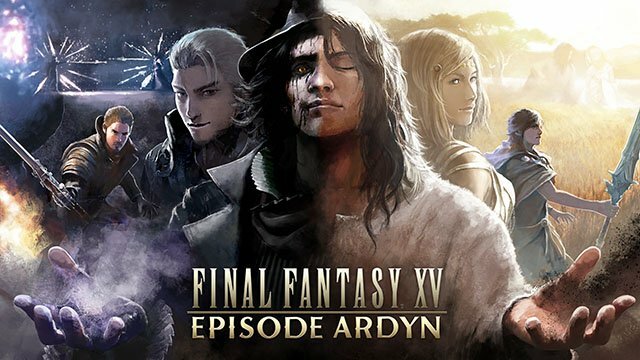 For that you'll need some of the game's ultimate weapons - and we're here to help you out with picks for the best weapons in FF15. Below we've listed the best weapons in the game, picking a few from each weapon category. You'll also learn where to find them. Get them, and head into those post-game bosses properly equipped! 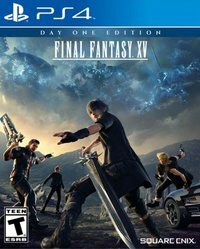 Need more FF15 help? Check out our full guide homepage, which features many more pages like this on several aspects of the game. 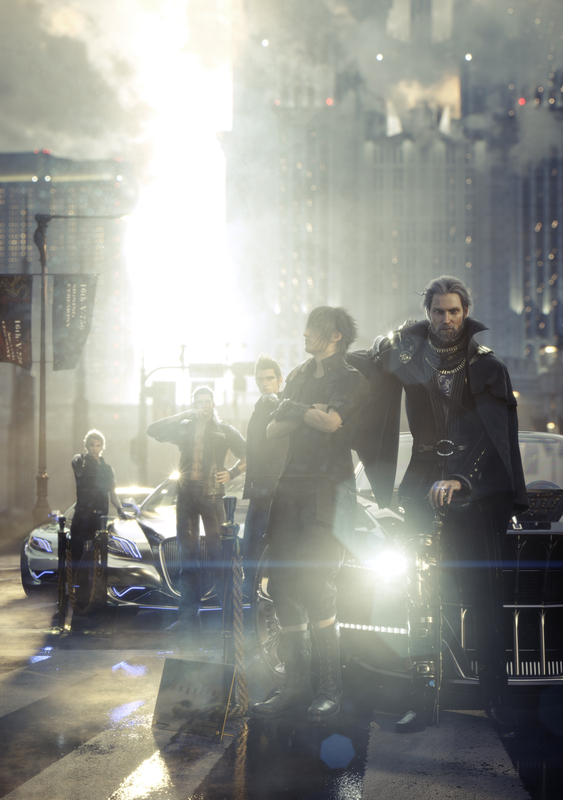 If you're looking for weapons in multiplayer, we've got an FF15 Comrades Weapons Guide too. 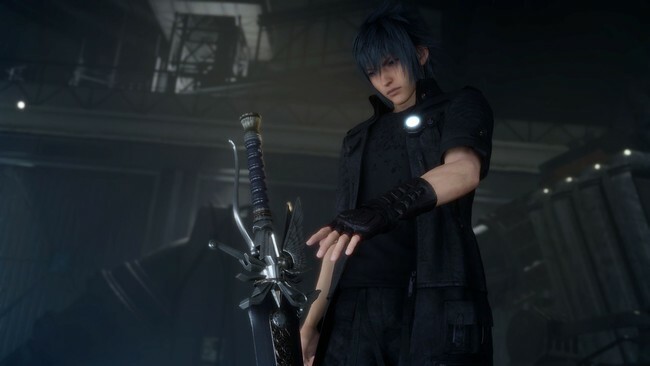 The Soul Saber does more damage to enemies the lower Noctis' Stamina is, which means you'll do the most damage after hanging from a ledge or the like for a while. It has a great attack stat, too. This is one of the legendary weapons that sidequest giver Randolph helps you to find once you're in the post-game Chapter 15. Randolph is found in a back-alley in Lestallum. Randolph gives you a series of five quests to slay powerful monsters, a new late-game weapon the reward for each. 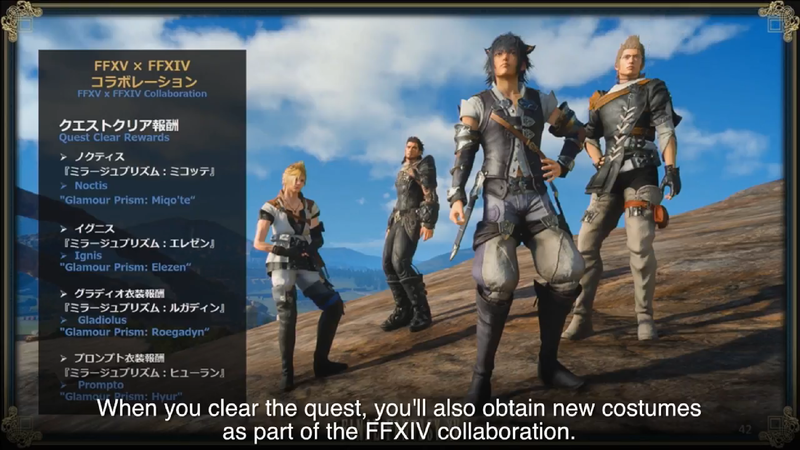 The Soul Saber is the reward for the fourth quest. You'll want to be a high level for this (80+) and will have to kill a Phalaris. That's weak to greatswords, for the record. Complete the quest and you'll get the sword and a shed-load of EXP. The Ultima Blade is the upgraded version of the weapon that Noctis starts FF15 holding. It absorbs elemental energy when you kill an enemy with it. The Ultima Blade is obtained by following the 'a better Engine Blade' quest line with Cid. We've got an entire dedicated guide page on how to complete these quests and get this weapon - hit that up. 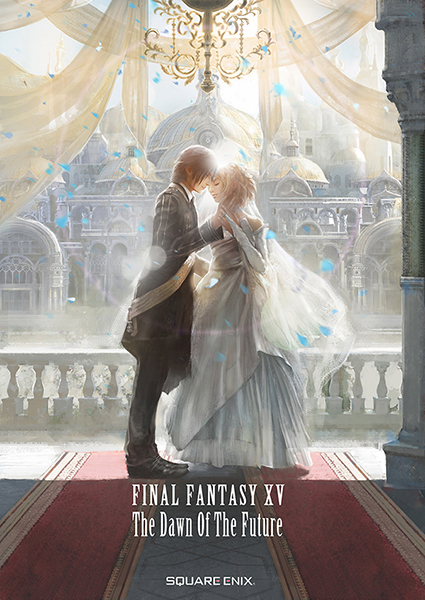 The Balmung is an impressive end-game sword for FF15 that offers a whopping attack stat, plus bonus damage for each hit based on how low your MP is. The Balmung is found in the Steyliff Grove dungeon. This is the dungeon you visit in chapter 7 with Aranea, but you'll have to wait until Chapter 15 to actually get it - it's in the second dungeon area found behind the sealed door in the main dungeon. You can't open these doors until Chapter 15. You'll have to battle through a number of floors filled with difficult enemies. After battling a floor of Tonberries, the sword will drop. The Ragnarok is an amazing sword that boosts damage with warp strike in exchange for a longer wind-up to the warp strike animation. 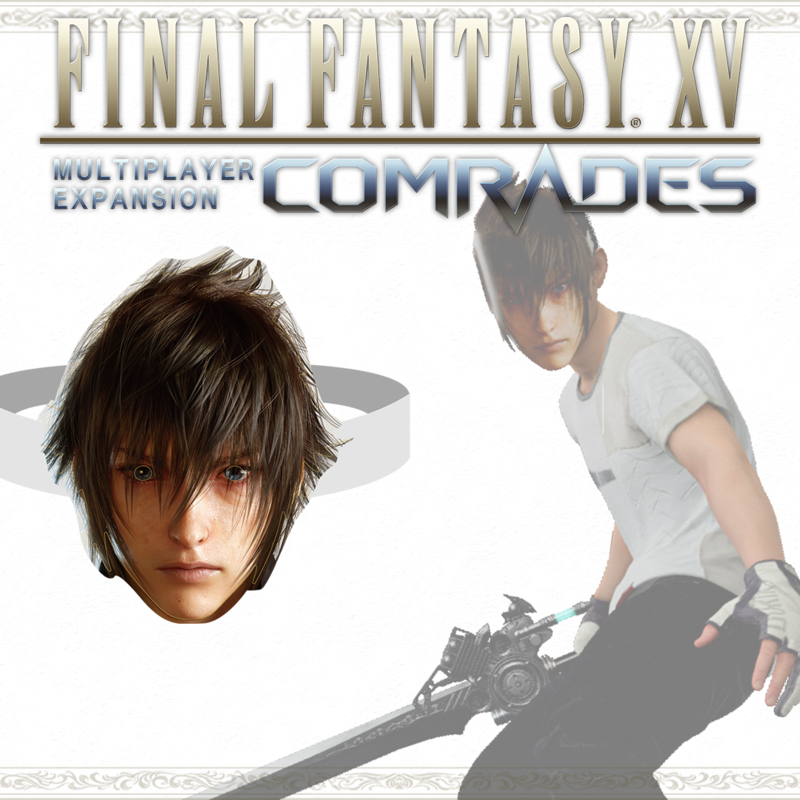 This one is a DLC item - it's found in the FF15 Booster Pack+, which is given to Season Pass owners. The Dominator is an incrediby powerful greatsword that can be nabbed in a couple of different ways in the post-game. It's a light elemental sword, making it easy for slaying demons. You can find this sword inside buildings just to the north of Alstor Slough in Duscae. You can also grab one in the post-game areas of Keycatrich Trench Dungeon when you reach your first camp. If greatswords are your thing, the Dominator is the best of the best. It offers a huge damage bonus when your HP is lowered below a third. The Apocalypse can be found in the Balouve Mines dungeon, but only after the sealed door that you can open up in the post-game. It'll be found when you reach camp. This polearm is clearly far and away the best polearm type weapon in the game, dealing out significantly more damage and with a handy bonus - +80% damage to finishers. The Flayer is found in the Steyliff Grove dungeon, but only after you've opened the sealed door and ventured into the second half of the dungeon in the post-game. It's at the very, very end of the dungeon - good luck getting there! The Vigilantes are some cool-looking daggers that come with a nifty bonus skill - they have a chance to inflict Stop on enemies. The Vigilanties are found in the Glacial Grotto dungeon behind the sealed door. You'll only be able to get it in Chapter 15. The daggers will drop on the floor where you make camp. This pair of daggers is an incredible weapon, but it also requires to to take on a boss fight that'll be difficult to tackle at anything but the level cap. Incredibly, these give you a huge magic boost when at full HP. This is one of the legendary weapons that sidequest giver Randolph helps you to find once you're in the post-game Chapter 15. Randolph is found in a back-alley in Lestallum. Randolph gives you a series of five quests to slay powerful monsters, a new late-game weapon the reward for each. These daggers are the reward for the fifth quest. You'll have to kill a Naglfar - it's weak to Fire, Ice, Lightning and Light but resists standard issue weapons. Complete the quest and you'll get the daggers. The Executioner is a powerful firearm weapon that has the unique skill of doing 50% more damage to enemies that are alone. This is especially ideal for large enemies that travel alone such as behemoths. This powerful gun is found in the Glacial Grotto dungeon after chapter 15 - it's behind the sealed door. This is a hard one to get - it drops at the very end of the dungeon. The Death Penalty was Vincent's ultimate weapon in FF7 and has appeared in multiple games since - in FF15 it returns, and has a tiny chance to instantly kill any enemy it strikes. The Death Penalty is also found in a post-game dungeon behind the sealed door - inside the Balouve Mines. It drops at the very end of the dungeon after a grueling boss fight. The Aegis Shield is a decent-quality shield with an excellent ability: it has a 10% chance to nullify any incoming damage, a hell of an ability. As with so many of these weapons, it's found in a post-game dungeon behind the sealed door - inside the Steyliff Grove. Surprisingly, it's a fairly common drop in the second area of the dungeon, after the first post-door camp. This powerful Shield has some impressive stats and also offers +200 strength for 3 seconds after successfully blinking - deadly when used right. This is one of the legendary weapons that sidequest giver Randolph helps you to find once you're in the post-game Chapter 15. Randolph is found in a back-alley in Lestallum. Randolph gives you a series of five quests to slay powerful monsters, a new late-game weapon the reward for each. This shield is the reward for the third quest. You'll want to be a high level for this (75+) and will have to kill two Sir Tonberries. Tonberry are weak to Daggers and Light, but they can easily one-shot you, so be careful. Your reward will be the shield.